Fire crews responded to a factory in New Hamburg Saturday afternoon. One person was inside the Eurocan Pet Products building when firefighters from New Hamburg and Baden showed up. The building was filled with smoke but the fire had been put out by the sprinkler system by the time crews arrived. “The sprinkler did its job. Controlled and extinguished the fire and contained it to just the one office,” says Russell Strickler, a Chief with the New Hamburg Fire Department. An investigation is underway to determine how the fire started. 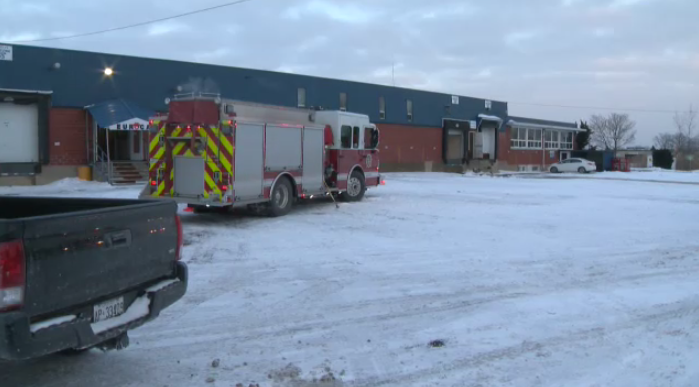 Factory fire in New Hamburg leads to an investigation.